Rugs are a simple way to spruce up a room. However, these beautiful additions can house a lot of dirt and grime from all the foot traffic they receive. Let Delta Chem-Dry bring the patterns and colors of your area rugs back to their original beauty. When it comes to fine oriental rugs, gentle cleaning is important. They are big investments and should require special care and attention to details while cleaning them. That is why we clean them using natural elements – air and carbonated water – we at Delta Chem-Dry clean your rugs the natural way. We also use a unique drying process that prevents wicking and helps preserve the dye within the rug fibers. We do everything we can to keep the colors bright and the rug looking good as new! 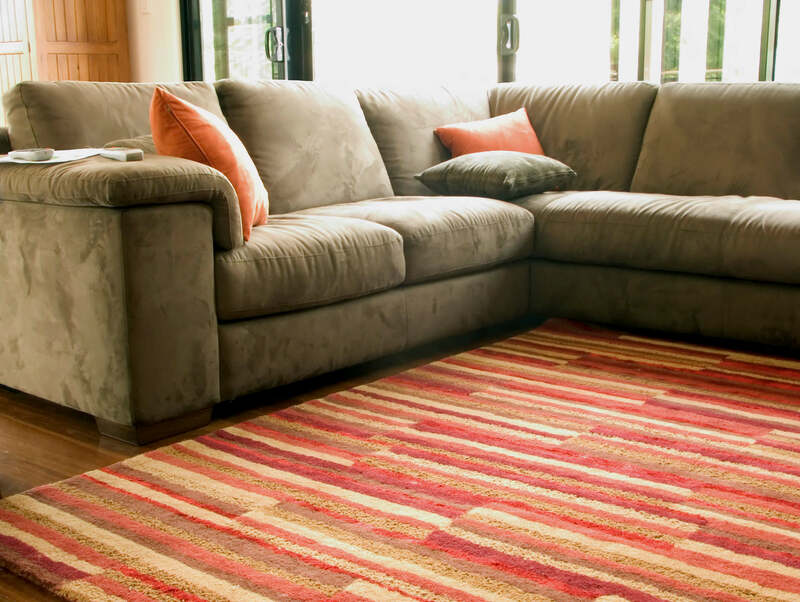 First, our rug experts evaluate your rug in order to prescribe the proper cleaning process. We then follow some of the same century-old processes from the Middle East and, in most cases, we include a pre-spray cleaner, a gentle submersion bath, and professional drying and fringe cleaning. Then, if needed, we can employ our special urine removal prior to the rinse bath to get rid of any pet urine or odor. It is our guarantee that nobody will handle your rug that is not certified and trained in this field of expertise. You can trust that only the safest and most effective methods will be used to clean your valuable rug. Allow the experts at Delta Chem-Dry to care for your finest rugs and you will see your rug be transformed back to its original beauty with vibrant patterns and colors. It is our goal to help you have a clean and healthy home that you and your family can enjoy.